The CivilGrade was developed to withstand continuous use in the harsh environment of civil construction. 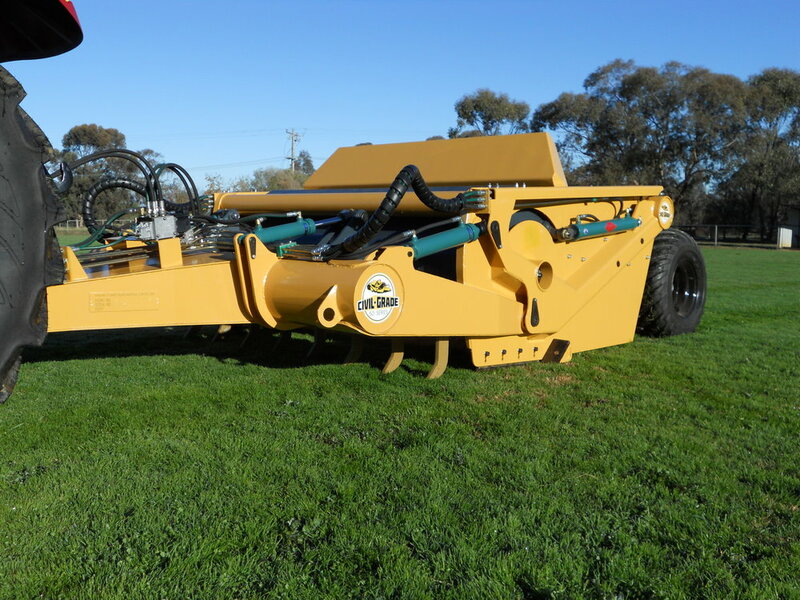 With an overall width of 2.5m this machine is easily transportable and highly maneuverable whilst maintaining a significant payload capacity. When fitted with a dual receiver system, this machine will excel at any task.